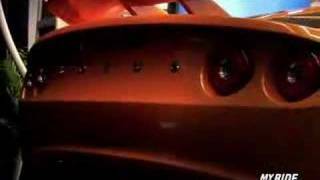 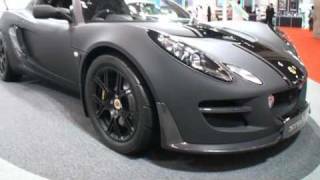 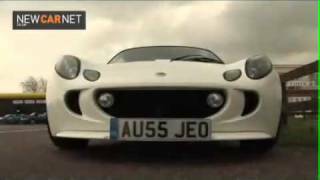 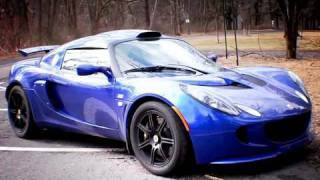 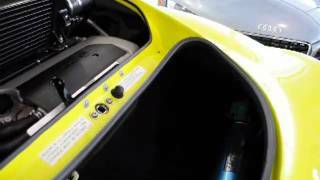 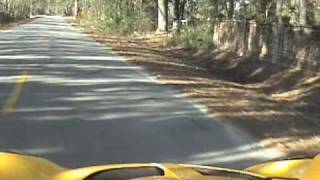 A walk around tour of our 2009 Lotus Exige S 260. Fun! 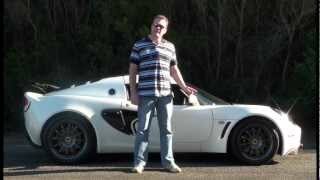 Please visit www.vintageandsportscar.com or email Lawrence directly at Lromanosky@me.com.